Digital Controls tenant improvement was an expansion and reconfiguration of an underground boring equipment design and manufacturing company. Total area was 25,600 sf. department design was iterative as departments juggled competing interests. As a third party “negotiator” Hazelrigs facilitated optimum department relationships. Designed for Sabey Corporation, this 17,000 SF office interior project for the GSA included security, space and finish design, and construction services. 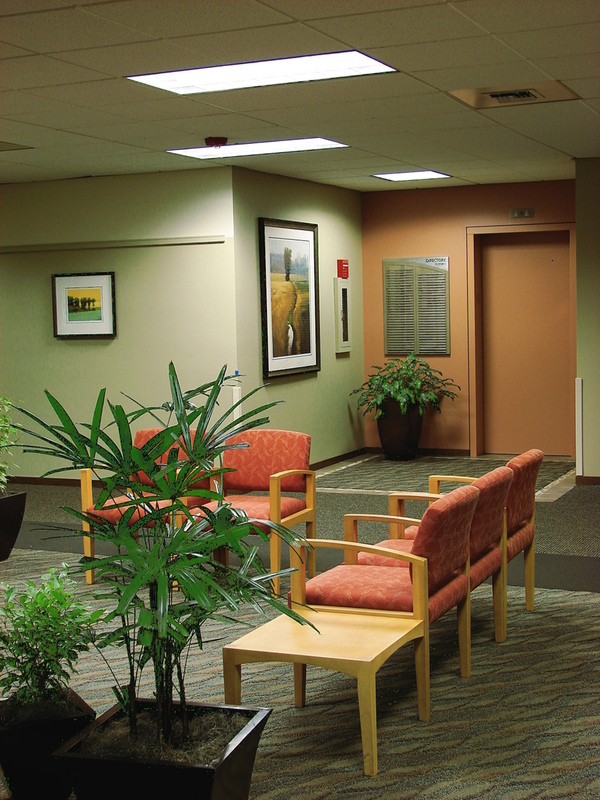 Green strategies included the reuse of space configuration, low VOC finishes, and reduction of vinyl. Stevens Health Center is a three-story medical clinic with very little consistency of finishes and updated to bring cohesiveness and durability to the environment. 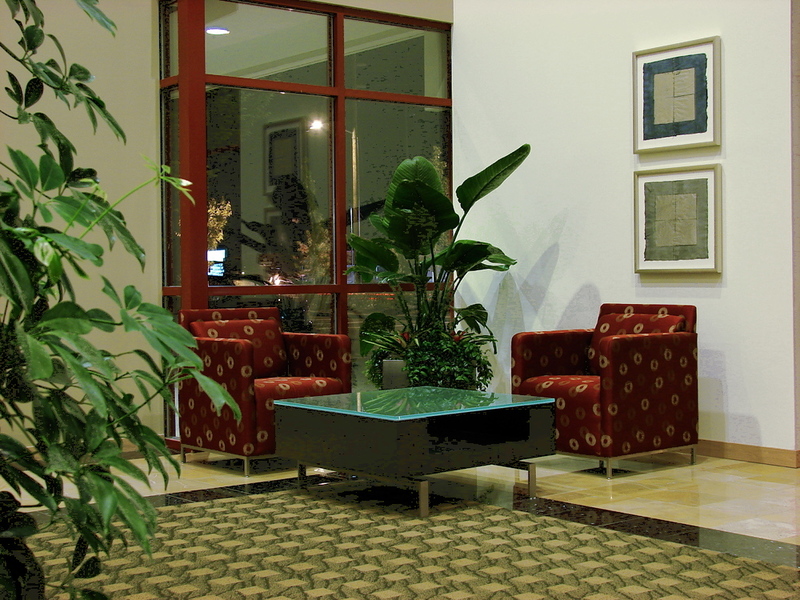 Space improvements included waiting areas, entries, and corridors, with carpet and stone flooring, warm colors, furniture, plants, and landscape art. Colleen was project manager for a nine-floor, two building cold shell tenant improvement, comprised of 200,300 SF, while at JPC Architects. 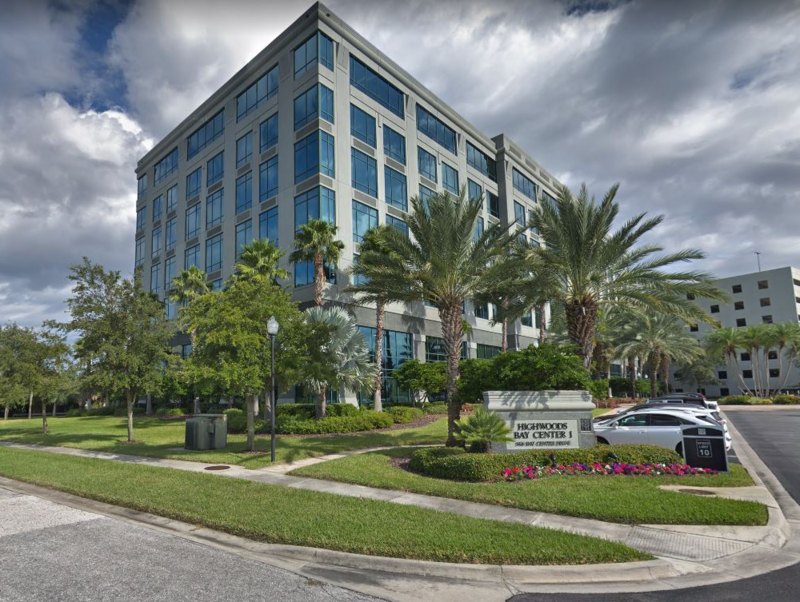 F5, a content management and internet traffic applications provider, was bringing together staff in multiple locations to one central work space. Services included furniture RFP and facilitation. 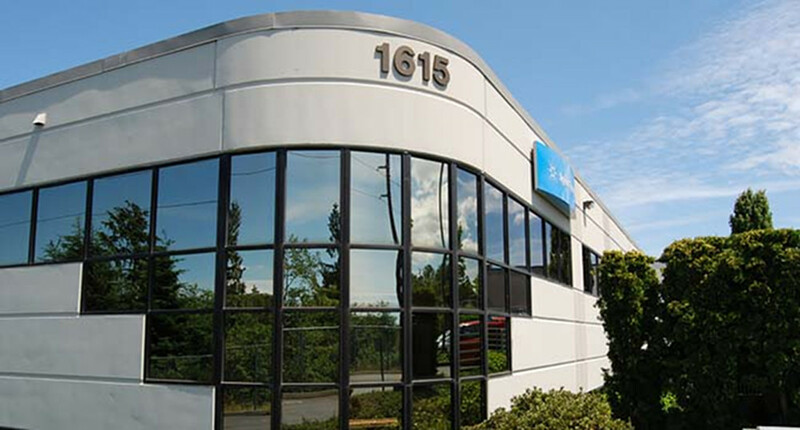 This national law firm relocated their office to the same building as Puget Sound Energy, a major client. The project consisted of a two-story, cold shell, tenant improvement of 40,400 SF. Colleen was project manager while at Marvin Stein & Associates. Features included custom art, casework, staircase, and custom elevator lobby. Fisher Properties wanted to combine their radio stations with their other broadcasting groups and departments, in their new green building. Reconfigurations were made simpler by underfloor power and HVAC, moveable walls, and furniture standards. The sequencing of moves was challenging. Custom acoustical design was implemented for the new radio station broadcasting studios. 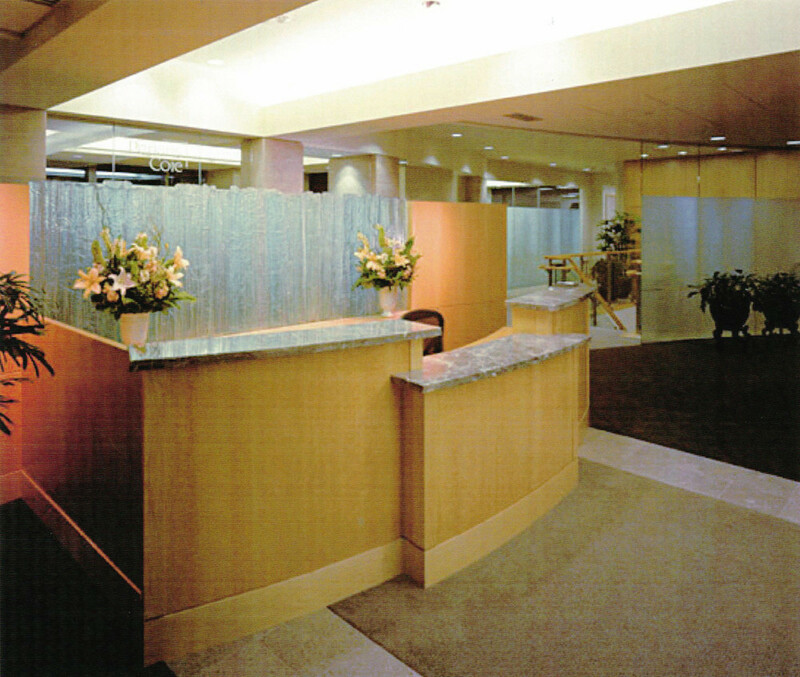 Angela provided design for multiple tenant improvements for King County Departments. the projects were complicated by other departments’ occupancy of adjacent space. Besides space and finish design, the projects included HVAC and electrical upgrades for necessary modernization of historic buildings. Design included art and furniture procurement. This 2,500 SF spa buildout was in the Belltown neighborhood in Seattle. It included reception, a sales area, and spa functions, as well as support spaces. Design included rebranding including the look of the spa, signage, and artwork. 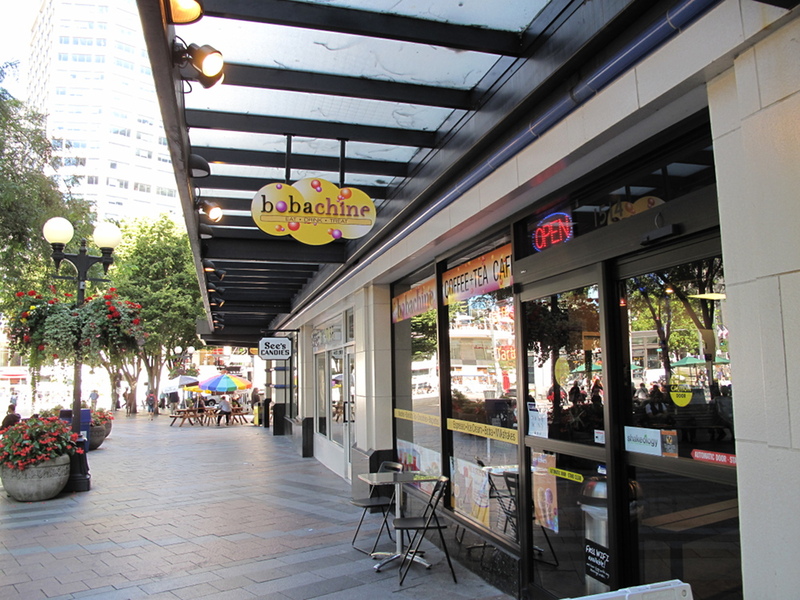 The café was in downtown Seattle adjacent to Westlake Park. Permitting included health and building permits for the preparation serving, and dining areas. These projects were in the cold shell Department of Homeland Security building developed by Sabey Corporation. 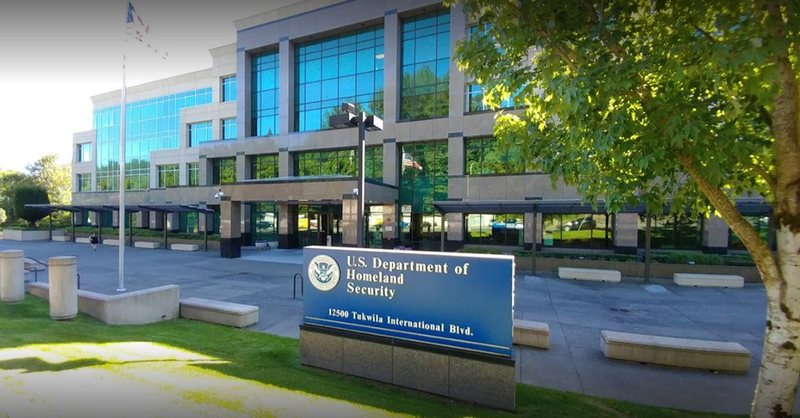 The design was for US Customs and Immigration Services Group and Immigrations and Customs Enforcement Office of Chief Information Office tenant improvements of 3,900 and 3,500 SF respectively. Microsoft was expanding their Tampa office and wanted to refresh the whole office space. The construction documents integrated the Microsoft technical standards, with intensive coordination with Redmond real estate staff and subconsultants. Design services included Space Programming, Space Planning, Permit & Construction, and value engineering.